Adabela Bonillo joined Hanna Brophy’s San Diego office in 2014 and then transferred to our Oakland office in early 2016. She defends employers and insurance carriers. Adabela earned her Bachelor of Arts degree in history from the University of California, Santa Barbara, where her honors research focused on Latin America. She then graduated from the University of San Diego School of Law, where she served as the secretary of the Student Bar Associate and as the president of the Employment and Labor Law Society. 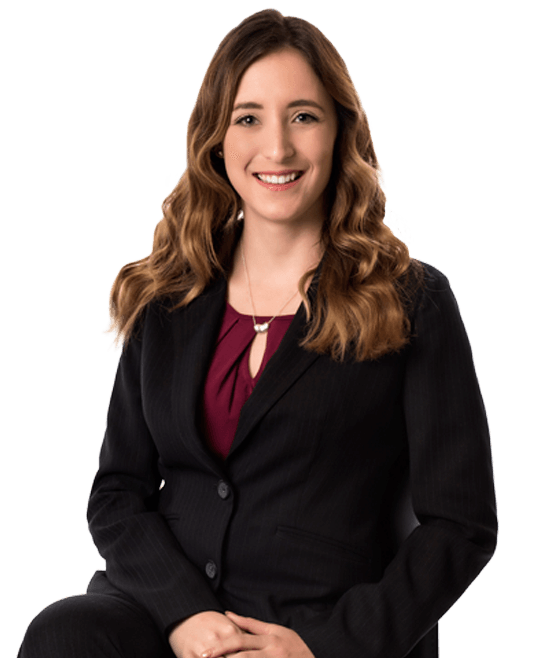 Her experience includes working at various employment defense litigation firms in San Diego and interning for the Equal Employment Opportunity Commission. When she is not working, Adabela enjoys hiking and reading historical dramas.